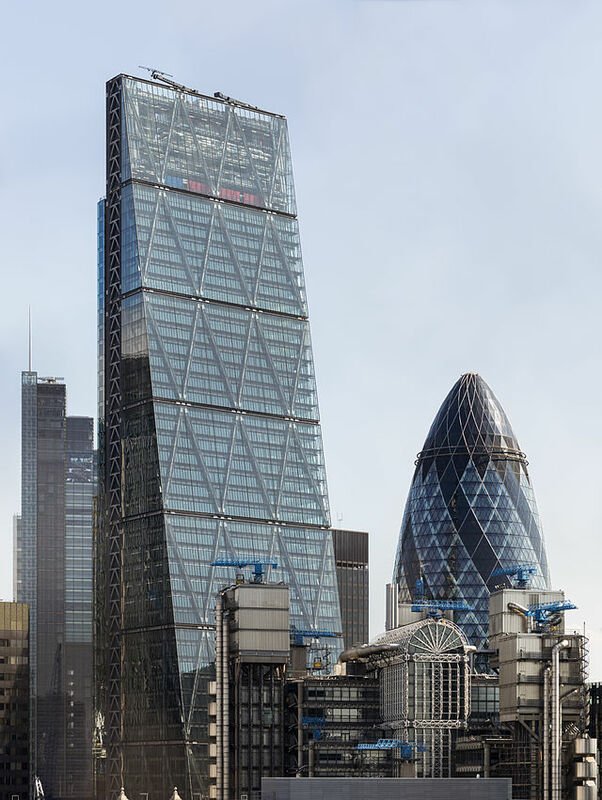 First a gherkin; Next a Cheesegrater !! September two years ago, I set about climbing The Gherkin (30 St Mary Axe) in the form of a relay climb at Calshot Activity Wall … My climbing partner did it too, he had a harder challenge I feel, as he took it on wearing a blindfold. Together we set out to climb the 180m (591ft) between us, but having done that within 3 hours, we upped it to challenge ourselves further and finished 5 hours later; just before the wall closed for the night having climbed the height EACH. It has been an odd time since then, I have trained with my now working guide dog Fizz, moved house and discovered that my hearing is failing me along with my sight. My climbing style has changed and these last few months I have found myself thrilled by the enjoyment of competing and moving my climbing forward to include bouldering and it just top-roping. This leads me into my next challenge. In December I shall compete in the final heat for the Team GB Paraclimbing team, which is no mean feet, and most definitely not something I would have dreamt was possible just six months ago. It was through contact with The Molly Watt Trust, a charity that supports those with Ushers Syndrome that I made contact with John Churcher, a fellow climber who has both a visual impairment and a hearing impairment, who just happens to have been on the GB team for several years. Molly Watt (an inspirational young woman) has done lots of work with and around raising awareness and support for people with ushers Sydrome and RP (the family that my eye condition belong to) She is a big believer in technology and has been using for some time Resound Lynx digital hearing aids. These hearing aids are fully compatible and work with an app on an iPhone to be adjusted, directions and tested. They also work as headphones to listen to music and with the addition of a small microphone enable her to be hands free to make and take calls. I am not always so, but I try to look for the positives and I decided that if I was loosing my hearing, if I had to go through all this, then I wanted to do it in the most comfortable and least obtrusive way. But at just under £5,000 for a pair, that isn’t going to be easy. My climbing partner and dearest friend Simon set up a crowdfunding page, I wasn’t keen and felt ‘odd’ asking for friends to help me pay for these. SO…… I have decided to do something to EARN the money from my friends and family, in the form of sponsorship. And this is where the ‘Cheesegrater’ comes into it. 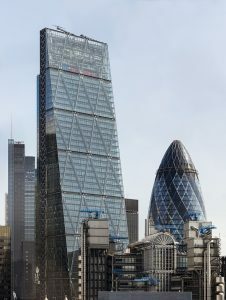 So, the challenge …… To climb this height, all 228m of it, that is a whole 45m MORE than The Gherkin or 147ft in old money! The tallest straight wall at Calshot is 14m (45ft) meaning that it will take 17 climbs up the wall to complete the equivalent of the buildings height. Sounds simple when I break it down like that. But I know I have lots of training ahead of me, and a date to set. But I hope that you would agree, it is worth a little bit on sponsorship money? The fundraising page: HelpTeeHear is up and running, so feel free to pop over and have a look, it shows the hearing aids in much more detail. I would appreciate your support.